As I was walking through WalMart the other day, I realized that this is the first August in a long, long time when I wouldn't be getting ready for the first day of school. 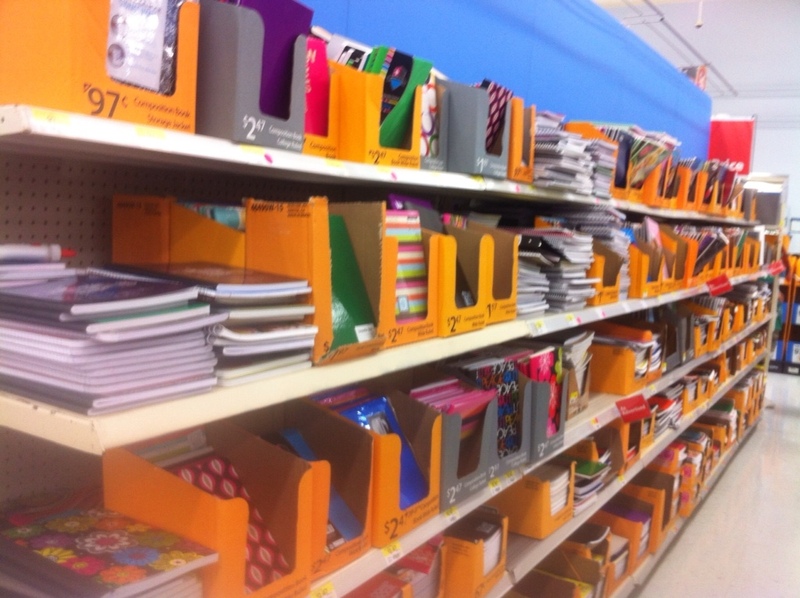 The store was busy with parents and children buying school supplies, but I strolled right through the crowds. I didn't have to buy any notebooks, pens and markers this year. My youngest just graduated from high school. On the one hand, it's nice to be out of that stage of life. We had a great experience in the public schools here in our community. But the goal is graduation and the next step is college. In the past, we usually straddled both worlds with our three children, spread out through high school, college and graduate schools. Now we have just one beginning her college studies. I know that it will be an adjustment. With children in school, you had an automatic link to the community. I forged great relationships with my children's friends and parents, teachers and administrators, counselors and coaches, directors and volunteers. I saw them at meetings, games, rehearsals, concerts, banquets and fund-raisers. I can no longer take those relationships for granted. I will have to be more deliberate in staying connected with the community. When I had children in school, it was hard to understand why more of the community wasn't really interested in the schools. Now I do. Now the temptation is to think, “That's someone else's problem.” That's not true, of course, but it's very easy to start down that path. So now I thinking about how to establish new connections. I can still volunteer, I can still attend events, and I still have a relationship with the youth and children in the congregation. I am looking forward to being a part of back-to-school in a different way. This entry was posted in Life and tagged back-to-school. Bookmark the permalink.